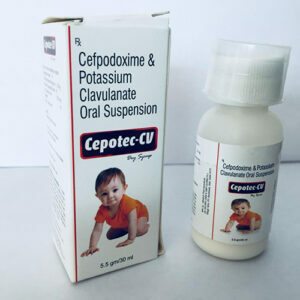 Perfect combination of Cefixime & Ofloxacin helps in treating bacterial infection in children. 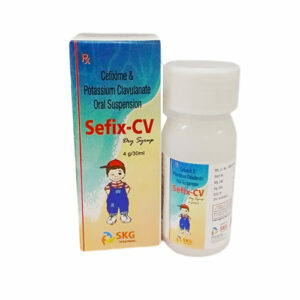 These drugs are effective antibiotics which are safe and effective in the administration of bacterial infection in children. The dry syrup can be used to treat various bacteria causing ailments like common cold, flu, urinary tract infections, pneumonia and certain types of infectious diarrhoea. You get a beautiful packaged handy dry syrup bottle. To make it more effective it is advised to shake well for the mixture to mix well. It should be taken under the advice of a doctor for good results.